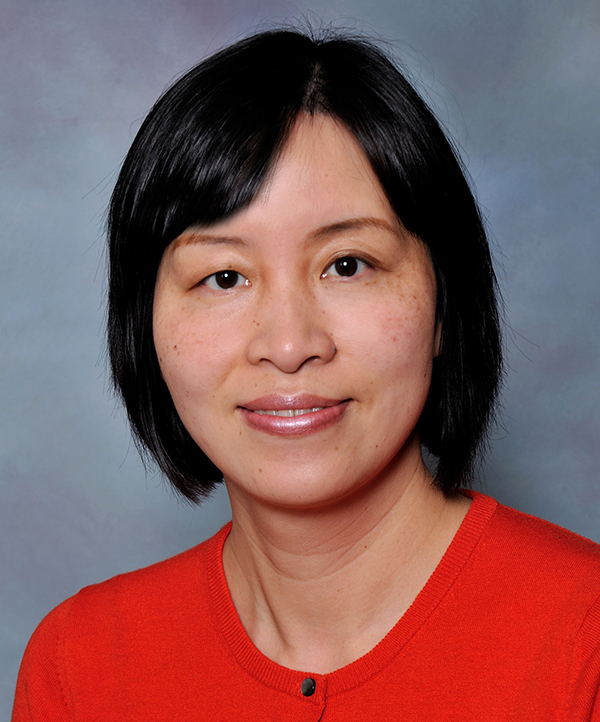 Ge “Christie” Zhang, Ph.D., assistant professor of biomedical engineering, has received a $459,992 grant from the National Institutes of Health to further her research into perfecting a “patch” to heal damaged areas of the heart. The grant will pay for a study, to begin this spring, of the patch’s effectiveness in rats. The patch is made up of millions of heart repair cells, the descendants of stem cells collected from bone marrow and cultured in laboratory dishes. The multiplying cells form thin sheets that attach themselves to the dishes. The lab dishes are lined with a temperature-sensitive polymer that rapidly expands when the temperature is lowered. The expansion separates the cell sheets from their dishes, lifting them up for easy harvesting. This separation technique avoids using a solution to strip away the cells’ glue-like secretions. Preserving the “glue” helps the patch stick to the heart without suturing, sparing the muscle more trauma. Because clinicians typically will need to harvest 10 or more cell layers to fashion a patch, speed counts in the operating room. UA’s polymer coating expands in about two minutes, roughly 20 times faster than the product now on the market. Zhang and her UA collaborators, including Bi-min Zhang Newby, Ph.D., professor of chemical engineering, have applied for U.S. and international patents on the polymer. The patch is formed by layering the cell sheets on a thin slice of a pig’s heart, which serves as a framework that gives the patch structure. First, though, a chemical detergent scrubs the framework of all pig cells that would cause the immune system to reject the patch. The patch also receives electrical stimulation mimicking a heartbeat. That prepares it to help the heart pump as the cells take hold and repair the tissue. The framework from the pig degrades and within a year is gone. Human trials of stem cell therapies to repair heart tissue now rely on multiple injections to deliver the millions of cells required. Each injection slightly injures the heart, Zhang said, in the same way attaching a patch with sutures does. Injections also might not distribute the cells uniformly, possibly causing them to clot and trigger another heart attack. Results of the patch study in rats should be known within a year, Zhang said. If all goes well, she will need to attract more grant money in order to test the patch in large animals. Possible human trials are still many years away. Media contact: Roger Mezger, 330-972-6482 or 330-730-4215, or rmezger@uakron.edu.